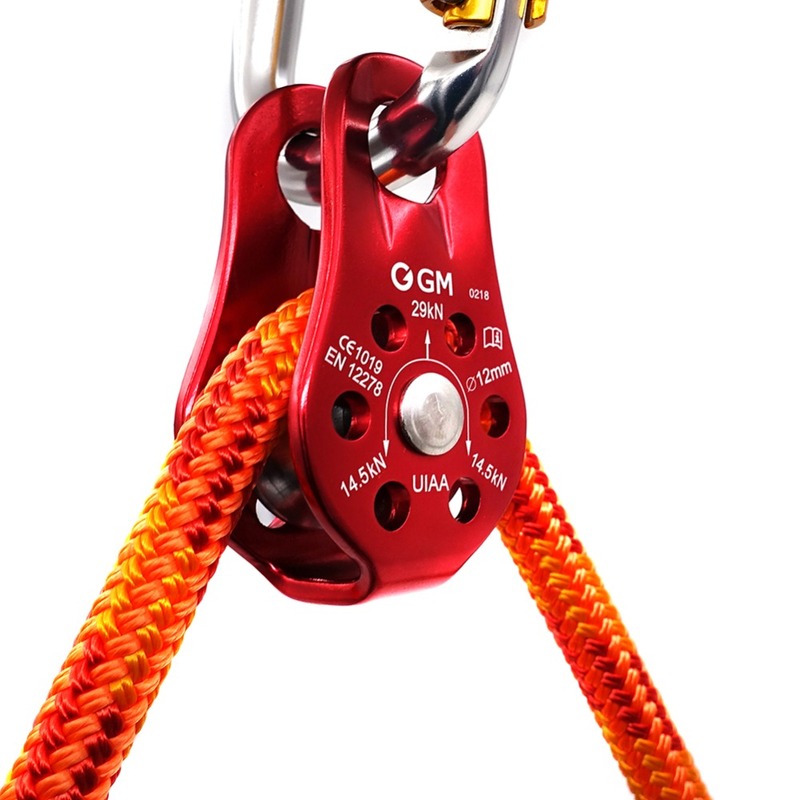 Light, compact and quick to install on the rope. Sheaves are made of air-craft grade aluminium. Rating to 29kN / 6525lbs to satisfy all your requirements. Compatible with rope up to 1/2″ . Used in climbing system to reduce the overall friction. 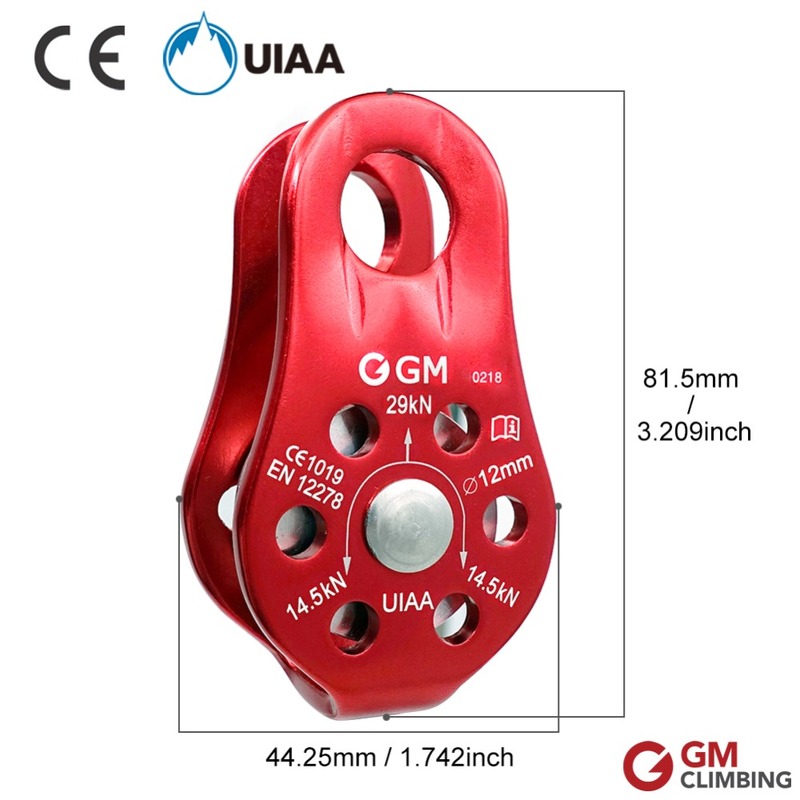 Widely used in many other applications, such as rock climbing, tree climbing, crevasse rescue, caving, hauling, transporting or other mechanical advantages.